Why we love ballet: Ballet technique is the foundation of so many styles of dance. Classical music enriches the mind and soul. Once a strong technical foundation in ballet is developed, a dancer can easily transition into any style of dance, and do it well! 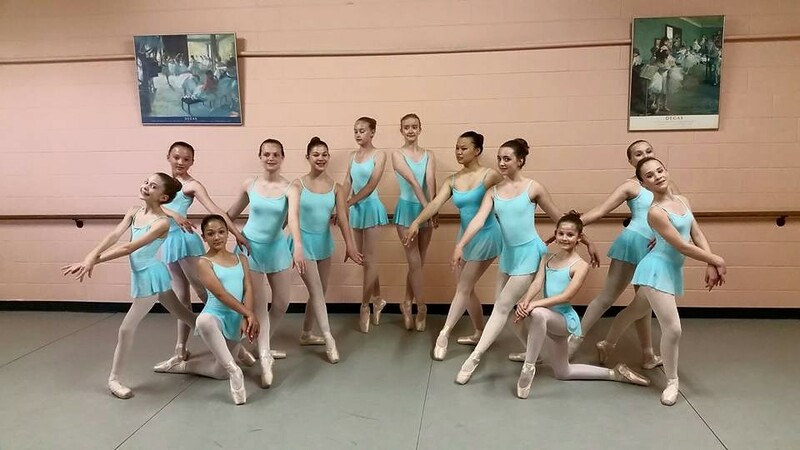 Technique enables dancers to make movements appear effortless, and allows dancers to execute harder skills such as pointe work, multiple turns, and impressive leaps. Perhaps one of the most important reasons why we emphasize technique at The Moyer Institute of Dance is because proper technique prevents injury. 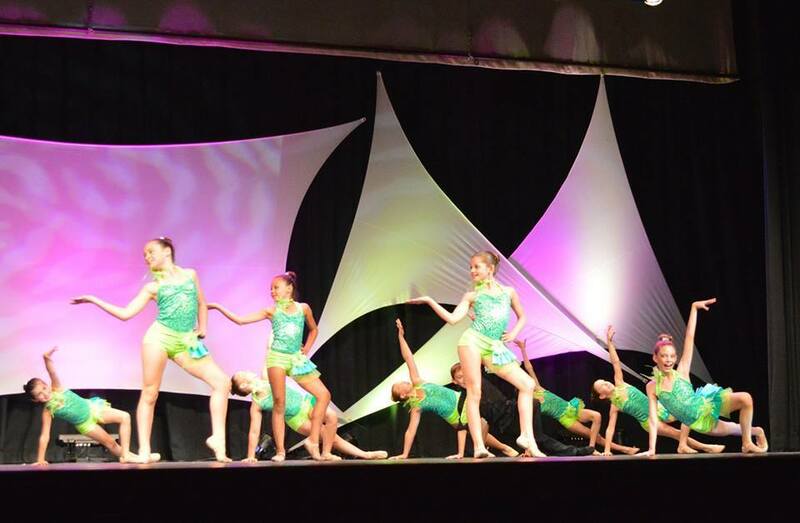 Dancers who have not been trained properly are at a high risk for knee, ankle, and hip injuries. Pointe work can not be accomplished safely without solid technique and strength. 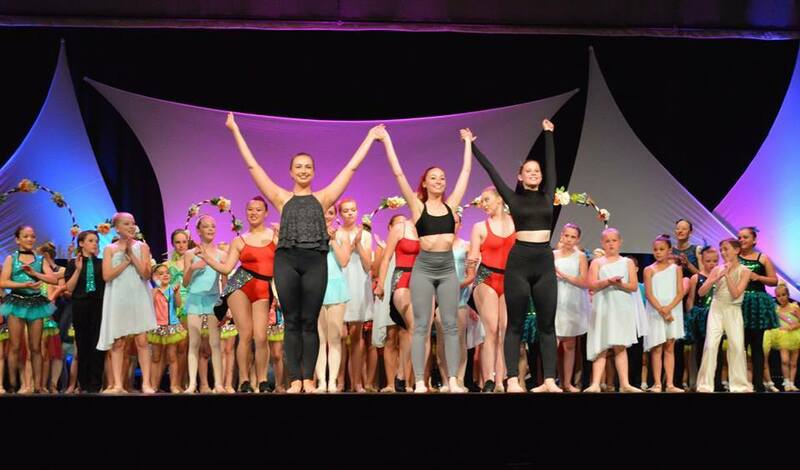 We take your dancer’s training seriously because we care about your dancer’s health and development! Also known as babies or the circle class. Beginning students ages 3+ will learn steps that develop coordination, balance, flexibility, and rhythm along with basic French ballet vocabulary, and classroom etiquette in a fun and stimulating environment. 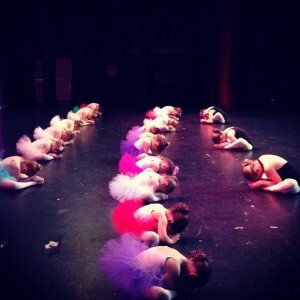 The first 35 minutes of class is ballet, and the last 10 minutes is tap and rhythm! 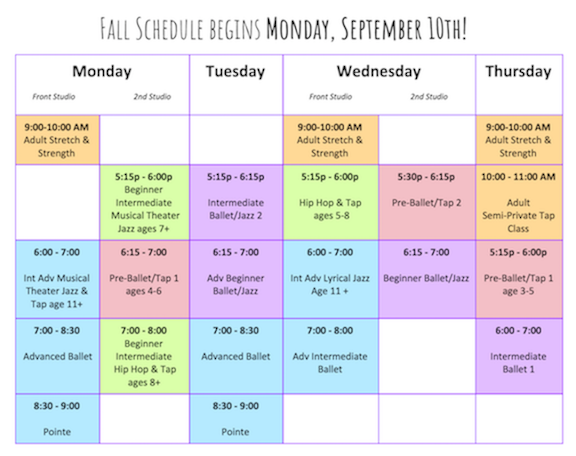 These levels of ballet and jazz range from our beginner barre work classes (1 year or first years of ballet barre and jazz combo classes) to our most advanced level of ballet. Classes begin at the barre where ballet technique is emphasized. The student then moves into center work, away from the support of the ballet barre, and in some classes they will receive jazz technique! All studios and classes will perform at the Shikellamy High School auditorium in Sunbury for our annual Spring Performance. 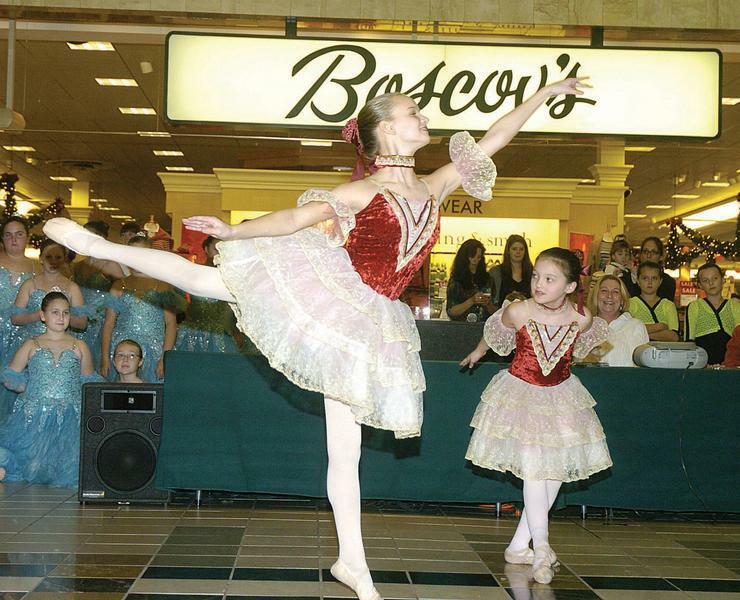 Students will get the chance to perform at the Susquehanna Valley Mall in our annual “Christmas Shows”. This performance is usually on multiple days throughout the month of December.